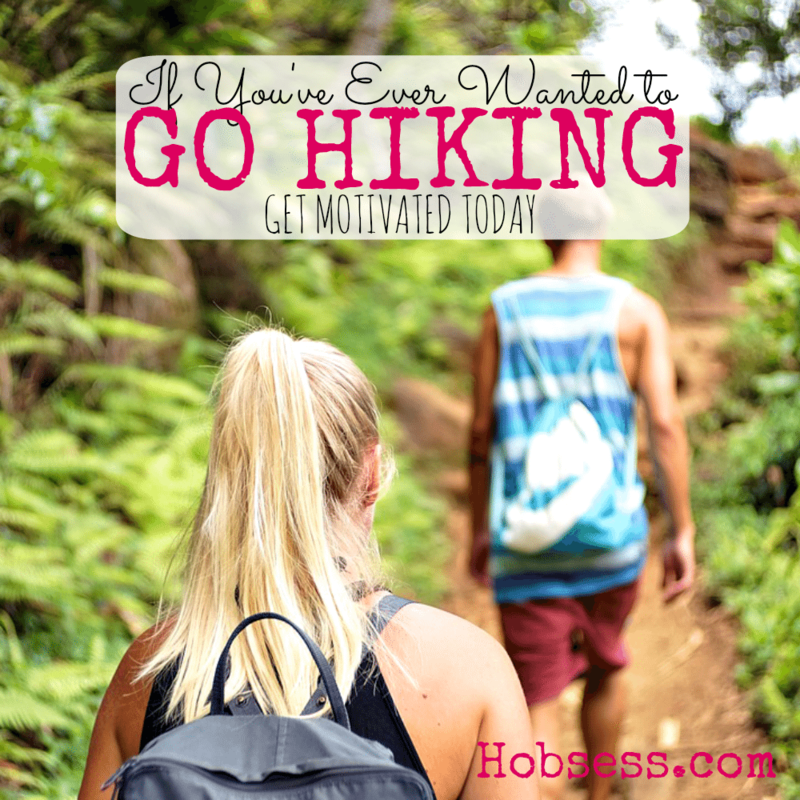 Hiking - Hobsess - Come and get ready for your new hobby! Hiking in the great outdoors will give you a humble appreciation for nature. You could go on a hike for a couple of hours, all day or for several days. All it takes is the right preparation to go trailblazing. Your adventure awaits. Johnny Molloy, author of multiple hiking handbooks for Falcon Guides, will teach you what you need to take when going on a day hike. Are you just getting started or are you an expert? Get involved with others who share your interest and/or passion in hiking. Join the American Hiking Society! Go to this Hiking Board and click Follow. Follow Hobsess (Rev Crouse)’s board Hiking (OUTDOORS) on Pinterest.